Many specialists do consider London 2012 as the first games from the “social era”. In other words, London 2012 were the first games with a major influence from social media. If we think about Beijing 2008 the main social media platforms that we know today were not there, or were in the very beginning. 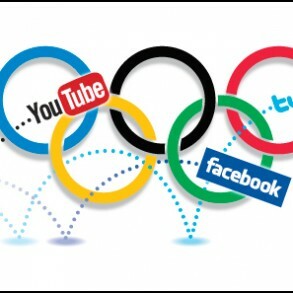 So, which was the real social media impact in London 2012? How did the committee and athletes benefit from it? How did traditional media (TV, radio etc.) react? Which were the learnings to Rio 2016? And how brands can benefit from this scenario? Our British partners, Synergy Sponsorship, together with Jam, a social media agency from the same group, organized #Socialympics 2, a debate inside London´s Social Media Week, to discuss these issues. #Socialympics 1 took place during the games. In the video below you can watch the debate highlights, which had executives from both agencies, Twitter, British press and British Olympic Association.